Shabu-shabu is a perfect option for a delicious and uniquely Japanese meal with a fun, social element to it, easy to make and even easier to eat. 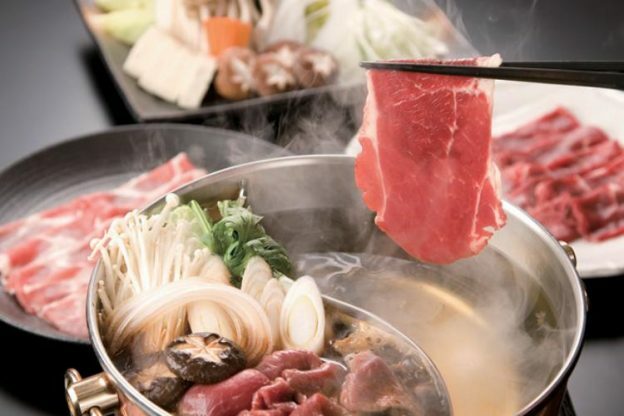 Originated in Osaka during the 1950s, this mysteriously-named dish, Shabu-Shabu is a popular style of nabemono, or Japanese hot pot, featuring paper-thin slices of tender meat and fresh vegetables cooked together in a large open pot. The best thing about shabu-shabu is that the ingredients can be customized to one’s own taste and preferences, from a decadent meal of A5-ranked wagyu beef to a healthy vegetarian spread full of fresh produce. 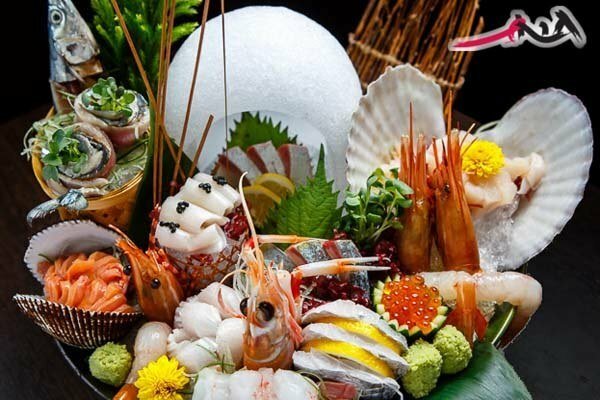 Iketeru at Hilton Kuala Lumpur is helmed by the affable Japanese Executive Chef Ricky Kamiishi. Using only quality produce and ingredients, Iketeru’s shabu-shabu set comes with beef strip, vegetable platter, edamame, California Maki, fruits and three choices of soup. Experience this group-dining-friendly shabu-shabu set on weekends, available from noon to 2:30pm at only RM188 nett for 2 – 4 persons. Diners who order shabu-shabu set will get their parking fees waived. 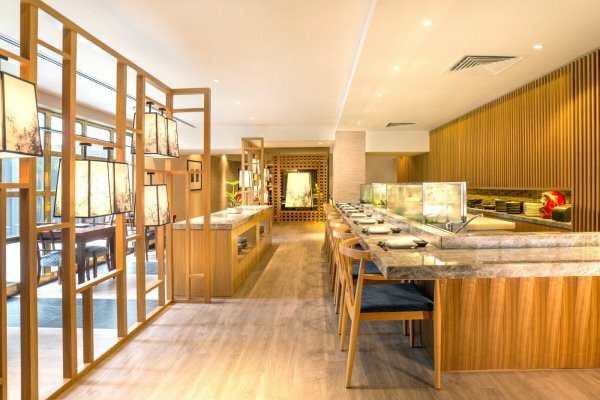 Quietly tucked at the ground floor of The Gardens Mall, Sou Omakase Dining offers great quality Japanese cuisine which captures hearts of many including former prime minister of Malaysia, Tun Dr Mahathir. 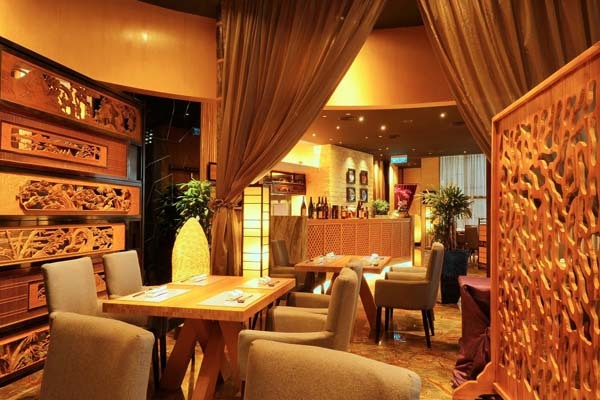 The restaurant changes its menu seasonally. The latest menus feature 2 types of shabu-shabu courses which the Japanese Snow Crab and Wagyu Beef are respectively the highlights. Both 8-course shabu-shabu set courses are available at RM280 per set during dinner service only. 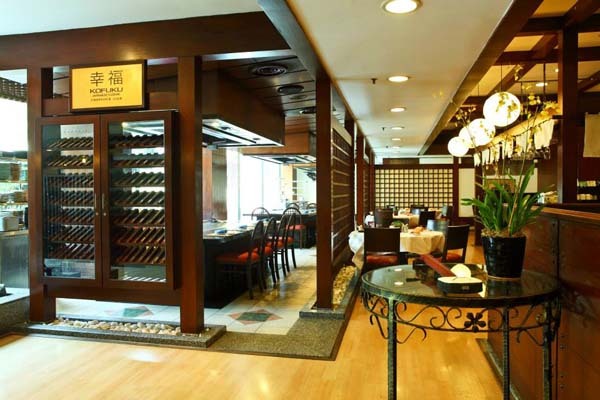 Ishin Japanese Dining along Old Klang Road is a Japanese restaurant serving genuine Japanese and Kaiseki style cuisines that are cooked to order. The chef team prepares the meals freshly using ingredient imported from Japan's famous Tsukiji Market with the finest ingredients of the season. At Ishin, shabu-shabu lovers will find their love in Vegetable and Beef in Clear Dashi Based Soup (Australian Beef). 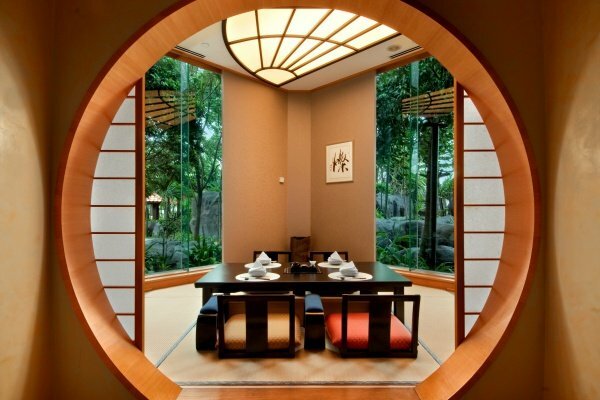 Known as one of the top Japanese restaurants in Petaling Jaya, Genji Japanese Restaurant at Hilton Petaling Jaya is a modern Japanese restaurant, with several sections such as a sushi bar, main restaurant, two teppanyaki counters, and six private dining rooms which focuses on providing extra privacy for diners. The Shabu-Shabu dish offered by Genji comes with slices of high quality Wagyu beef which definitely melt your hearts. From now till 23rd April 2017, diners who make a reservation via TABLEAPP are entitled a 20% off on food. Located at Seri Pacific Hotel, the MIGF Award winning restaurant, Kofuku Japanese Cuisine delights its guests with its wide array of Japanese cuisine including this Shabu-Shabu that features 200g of slices of thin cut beef and vegetables boiled in kombu (kelp) based soup. Kombu are used in soups to nutritionally and flavourfully enrich the soup base. What’s better? Diners who make a reservation via TABLEAPP are entitled a 20% off on total bills!